Games in the Martin Tepper High School Basketball League will tip off on Dec. 20. 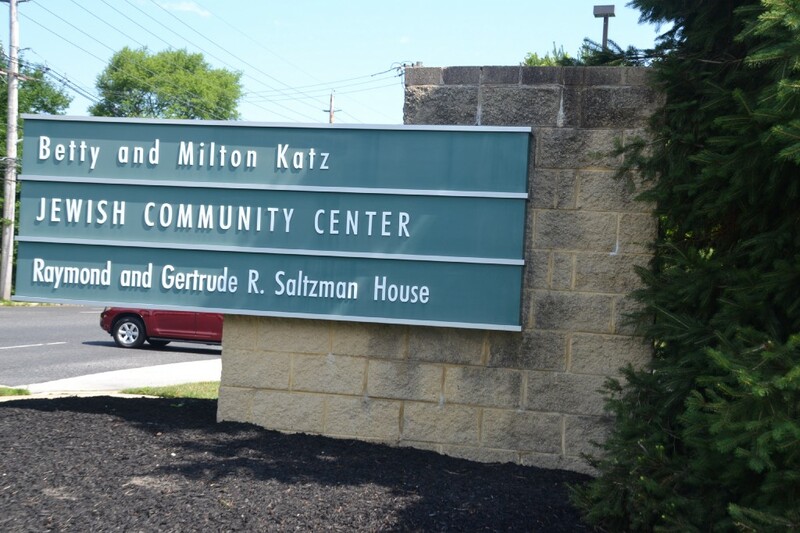 The Katz JCC will offer the Martin Tepper High School Basketball League for high schoolers in grades nine to 12 in the community again this year. This league is a fun and competitive league of player-formed teams of seven to ten players. The season begins on Wednesday, Dec. 20 and consists of eight regular season games held on Wednesday nights at 7:30, 8:30 or 9:30 p.m. Each team will compete in playoffs, all participants receive a t-shirt and awards are given to the league champions. The games are also refereed by certified officials. “This is a great way for teens who aren’t on their high school’s basketball team to stay active during winter while having fun with their friends,” said Bill Christy, JCC Sports & Recreation Director. Teams are forming now. The team fee for JCC Member teams, consisting of three or more JCC members, is $700. For non-JCC member teams, the team fee is $850. This season, there are no free agents and players must register as part of a team. To register or learn more information, please visit https://katzjcc.org/teen-sports, visit the Health & Wellness Control Desk at the Katz JCC or contact Bill Christy at (856) 424–4444 ext. 1138 or bchristy@jfedsnj.org.